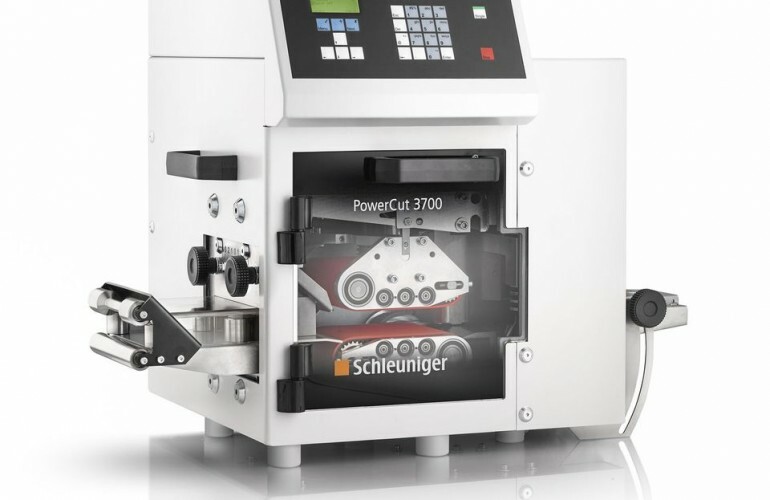 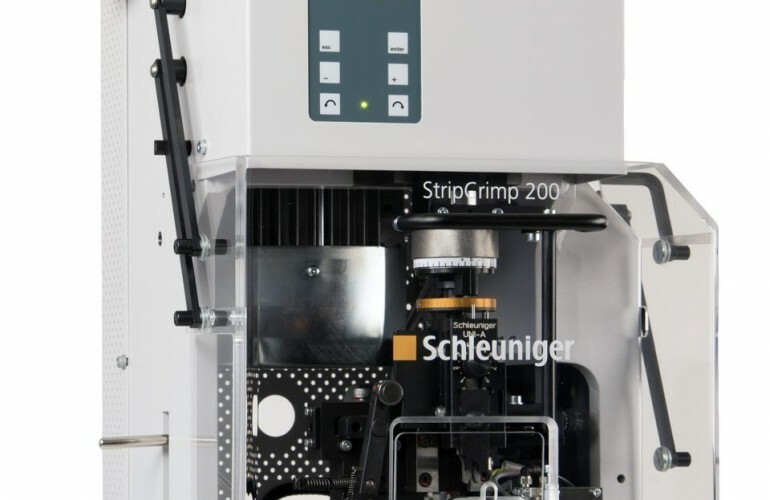 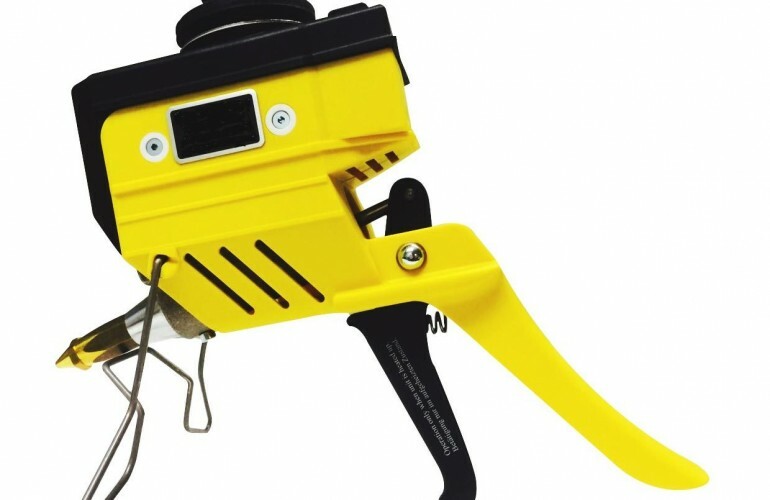 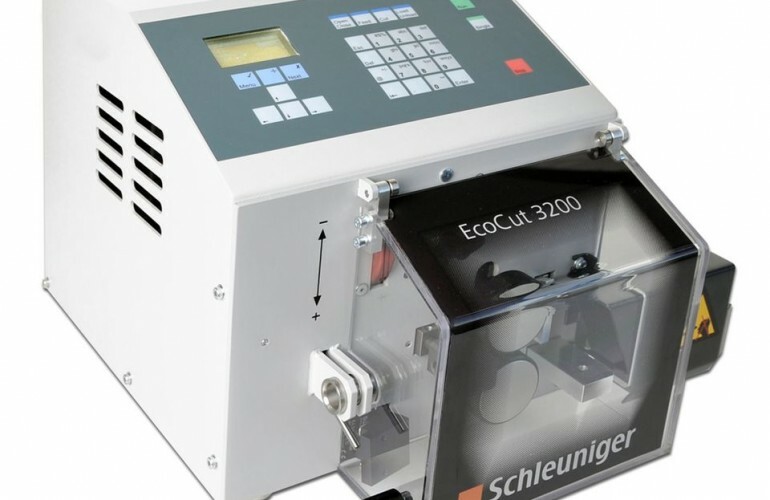 The EcoCut 3300 is designed to automatically cut all kinds of material including wire, cable, round material such as tubing, flat ribbon and Glass Fiber Optic (GOF) cable. 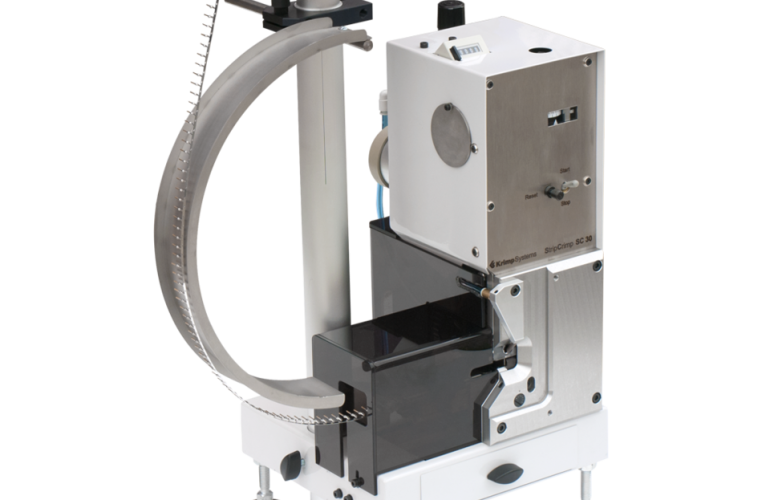 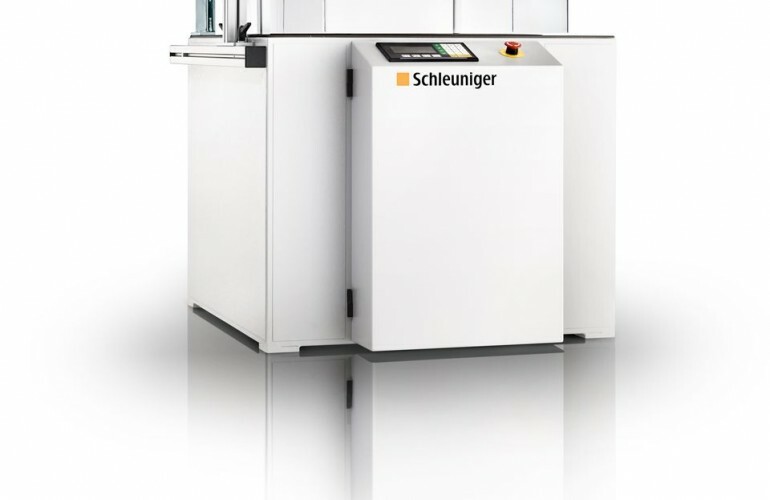 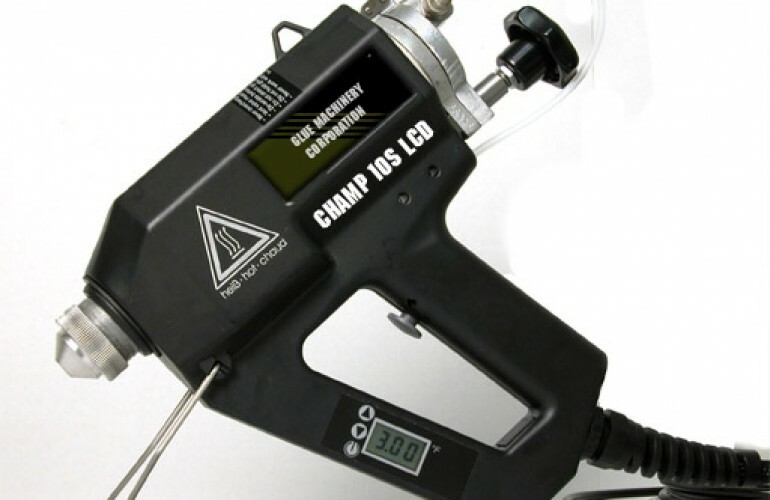 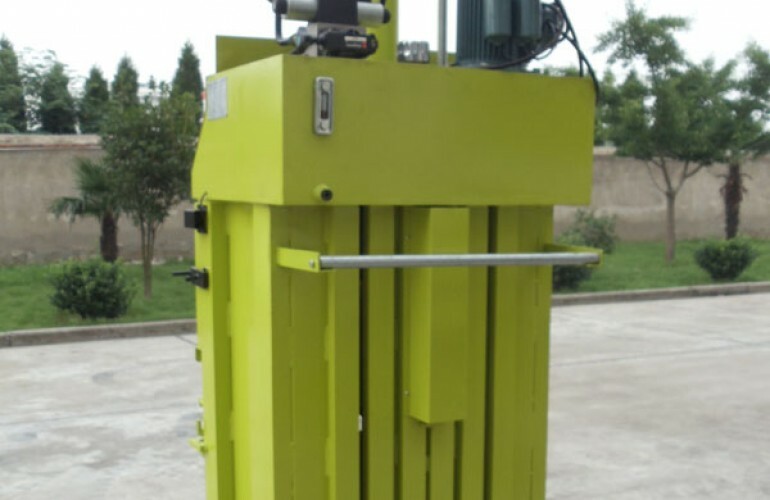 This flexible machine processes wire up to 16 mm² (6 AWG), cuts round material up to 12 mm (0.47”) O.D. 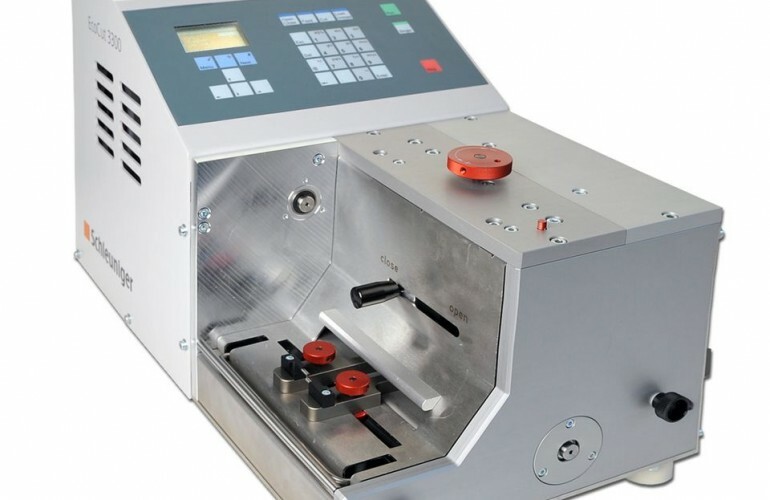 and cuts flat material up to 100 mm (3.94”) wide. 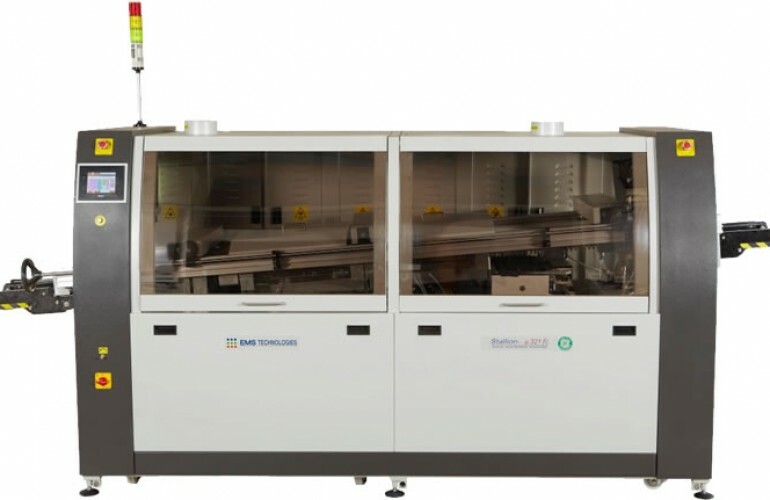 The EcoCut 3300 fully complies with all CE and EMC equipment guidelines relative to mechanical and electrical safety and electromagnetic compatibility.